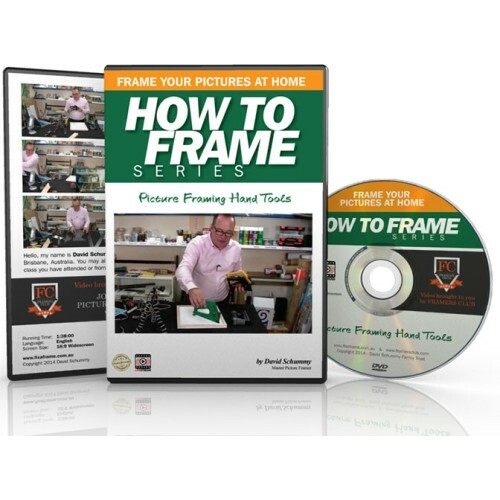 The essential tools to make picture framing easier. 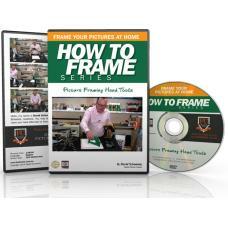 This is a behind the scenes training on what hand tools picture framer's use in their workshops. 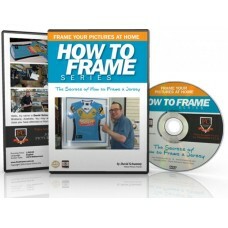 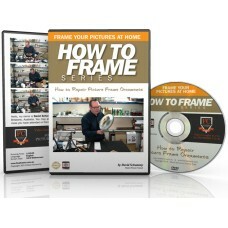 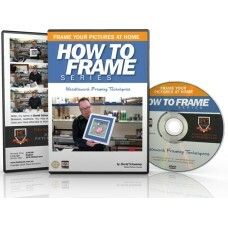 A must for any DIY picture framer or small business operator.